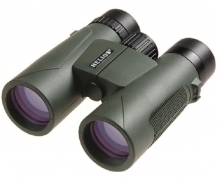 10x42 Ideal for birdwatcher and nature lover. The large size objective lens of 42mm increases light transmission and offers viewing even in low light conditions. The fully multi-coated with anti-reflective properties assure the maximum light transmission and deliver bright, crisp images in the widest range of viewing conditions. BaK4 prisms Phase Coated and Silver Di-Electric coated for maximum light transmission and contrast, delivering superb performance even in dull conditions. It is purged with nitrogen to resist internal fogging and also water proof to perform well in all weather conditions. 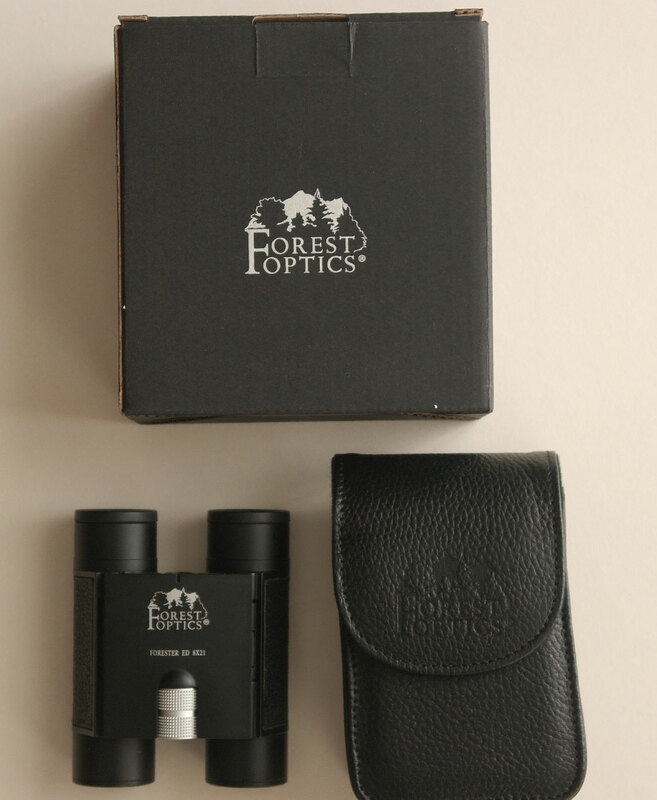 It's stylishly covered in special coated rubber armour to make these binoculars extremely comfortable to hold and offers some protection from damage. 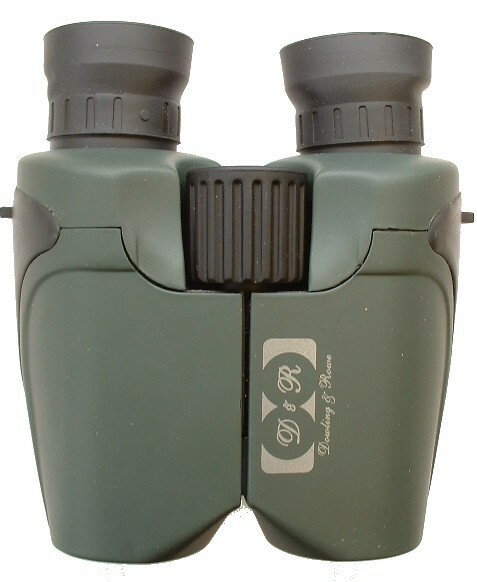 The long 19mm eye relief design and 6.4 degrees field of view. With twist-up eyecups, a soft carrying case, rain guard and strap. with top quality ED lenses. 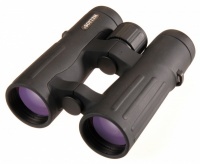 Fully waterproof with twist up eyecups and complete with leather case. Identical model RRP = £150. Gives out 10,000 candle power. Water tight to 600 feet. 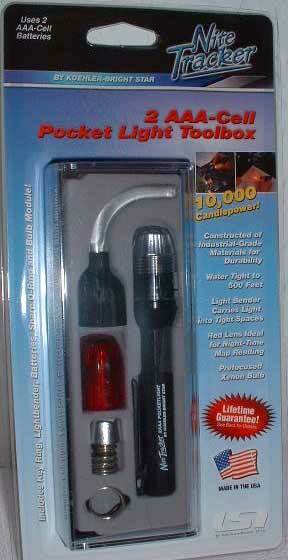 The light bender carries the light into tight spaces. Red lens for night work.